President Obama delivered his 2014 State of the Union address on Jan. 28, 2014, at the U.S. Capitol in Washington. Here is the complete transcript of his remarks cross-posted from The Washington Post for educational purposes. The big push to frack for natural gas is for export to Asia. 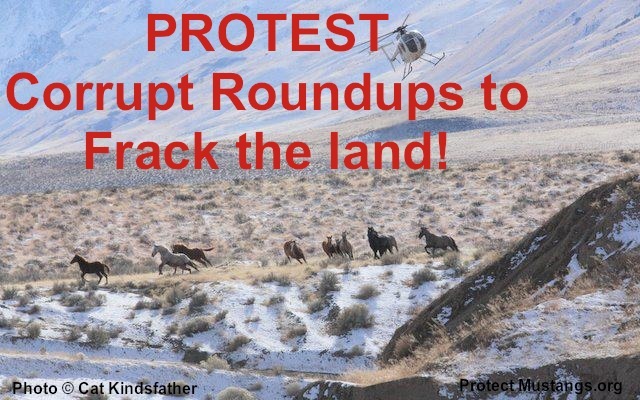 They need liquid natural gas for their growing electricity needs. 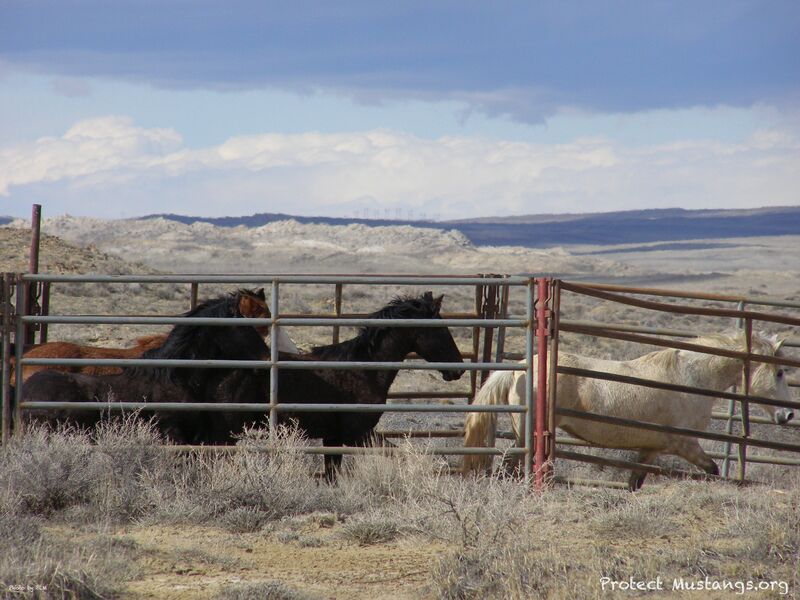 Wild horses are rounded up and removed for mega pipeline projects like the Ruby Pipeline. 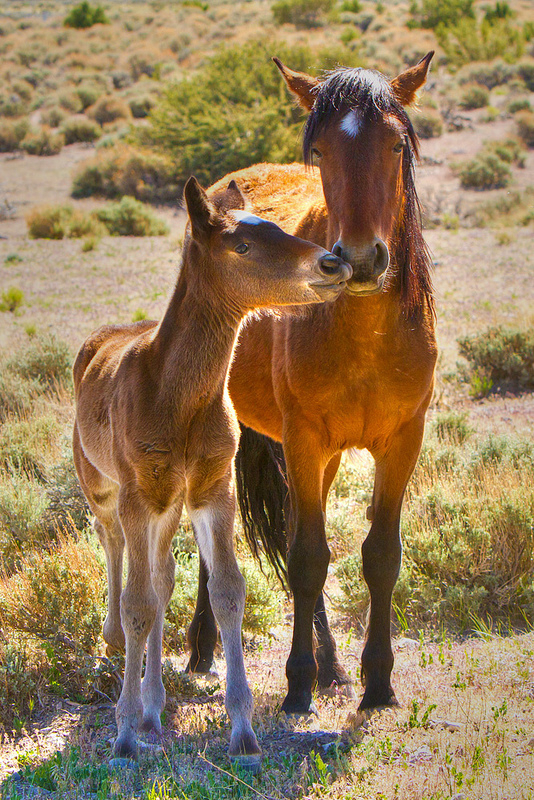 Many native wild horses have ended up going to slaughter. Politicians sell out to the Oil & Gas lobbyists. It’s time to hold them accountable. Then there is all the environmental damage caused by fracking to get the natural gas out of the ground. Watch GASLAND 1 and 2 to learn the truth. 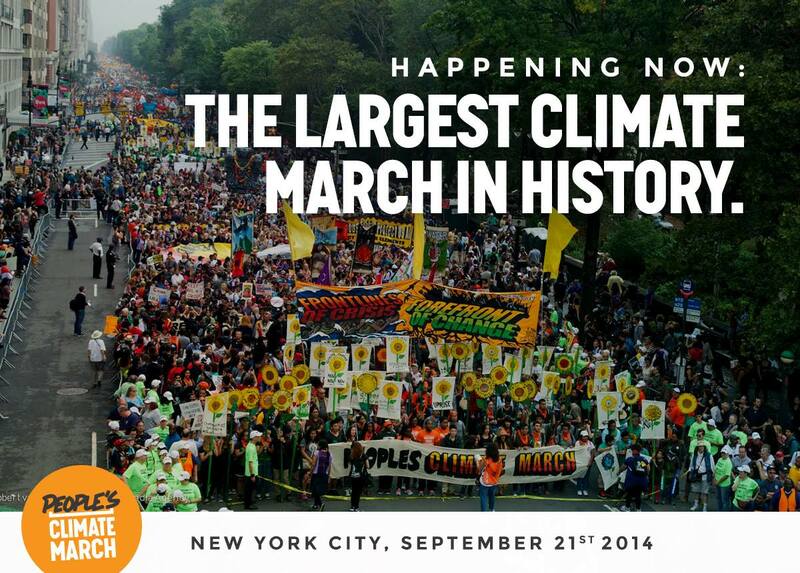 Then join the movement to stop toxic fracking here. 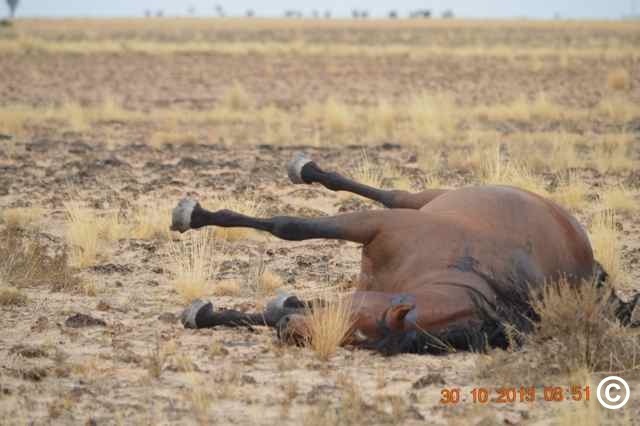 Australia’s wild horses, the brumbies, are being slaughtered by the thousands in aerial kills to make way for the natural gas industry to Frack and poison Australia’s land, water and air. 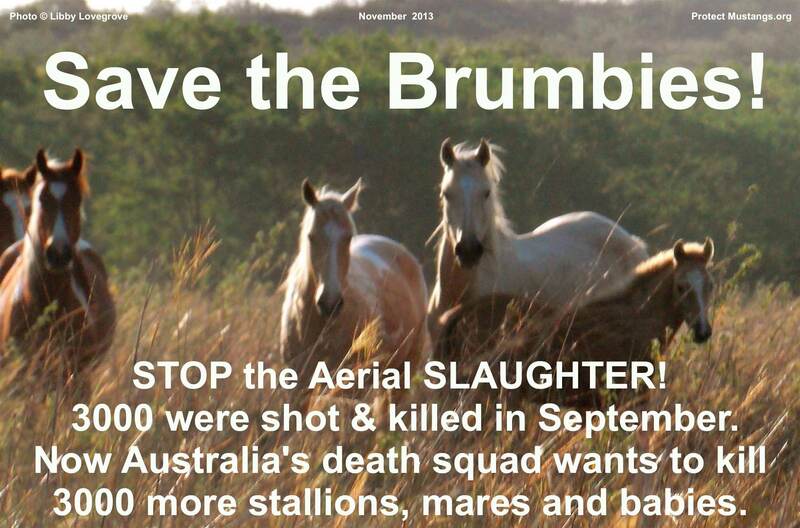 7000 brumbies were slaughtered from September to October 2013. Why? 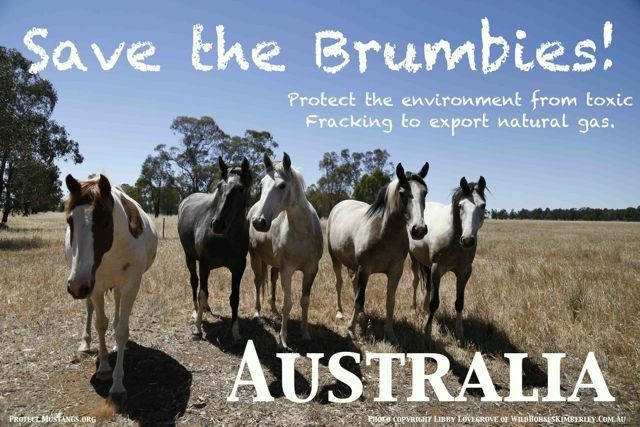 To industrialize the areas where the brumbies live in order to sell liquid natural to Asia for their mushrooming demand for electricity. The spin doctors justify the massacre by lying to the public. 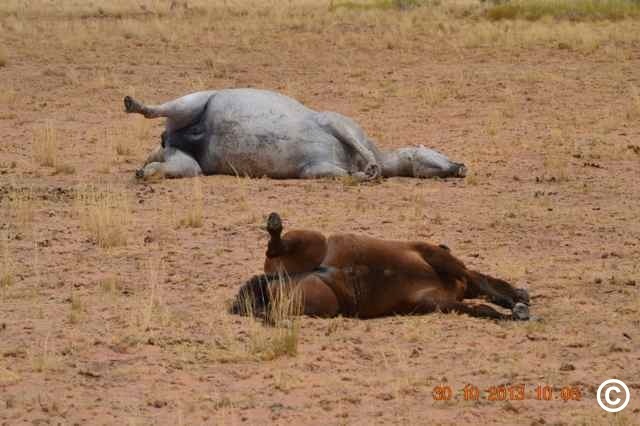 Aerial slaughter kills thousands of Brumbies (wild horses) in Australia. Copyrighted photo. 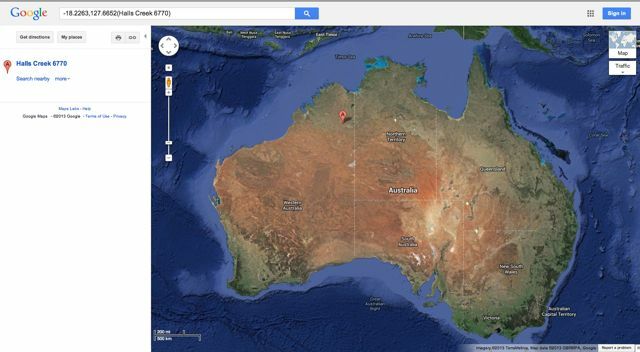 The United States wants to be the Liquid Natural Gas (LNG) export leader with Russia and Australia right behind them. Meetings in Washington are happening now. Natural gas fracking is putting your community at risk to EXPORT liquid natural gas. The export market will drive up natural gas prices at home. This is not gas for your car. LNG is used to make electricity instead of using clean solar power. The Asian demand for electricity is booming. Big Oil & Gas doesn’t want rooftop solar. They don’t care about the environment. 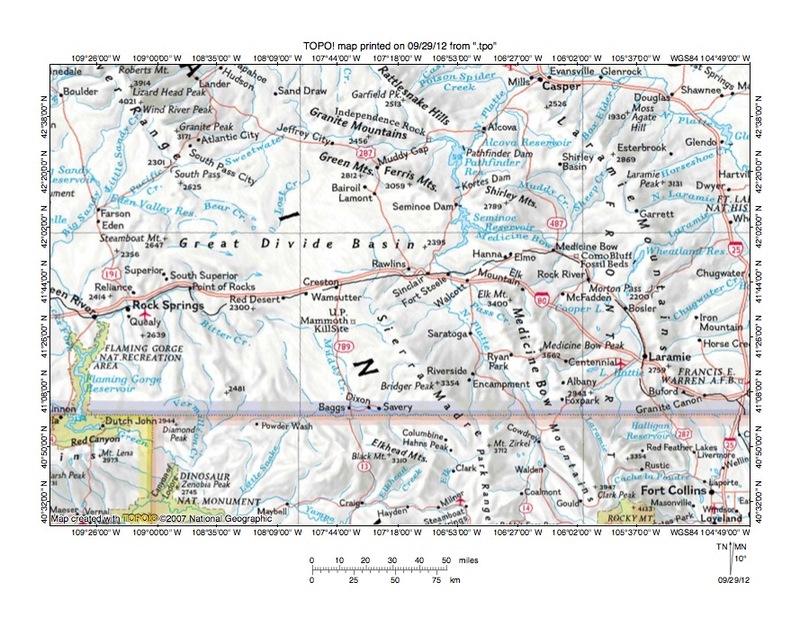 They want to Frack and Sell. 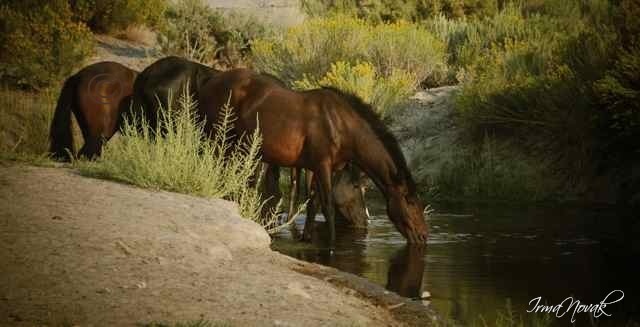 When your water is poisoned with Fracking chemicals they won’t care. Don’t be fooled. See the movie GASLAND 2 to understand the environmental devastation caused by fracking for natural gas. 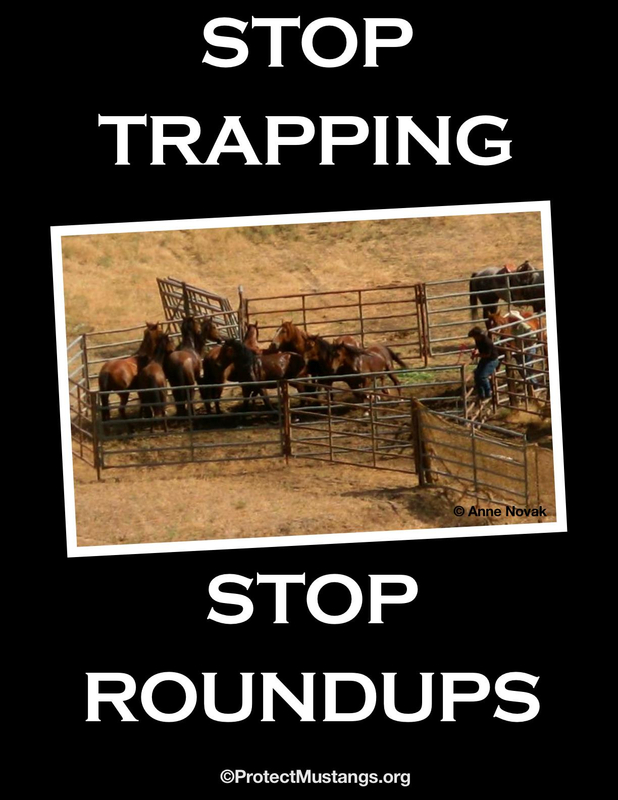 We request responsible stewardship of the land. 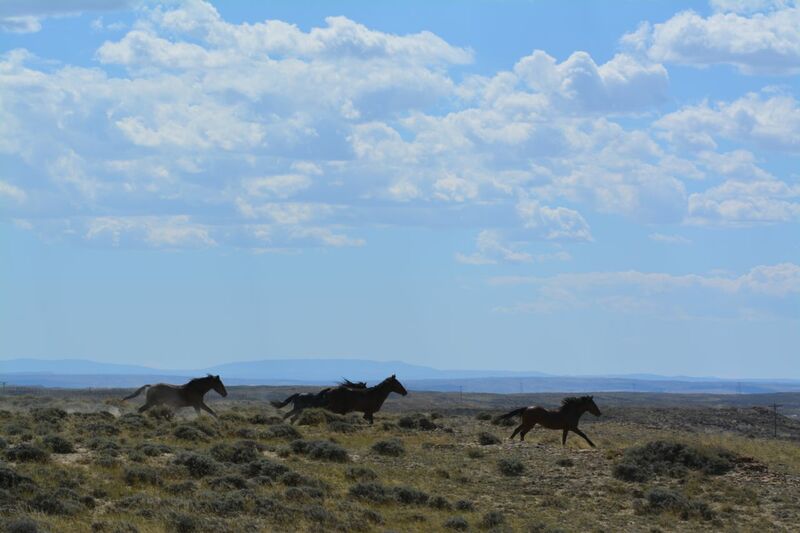 Killing off thousands of wild horses in Australia or the United States to fast track energy development for export is heinous. 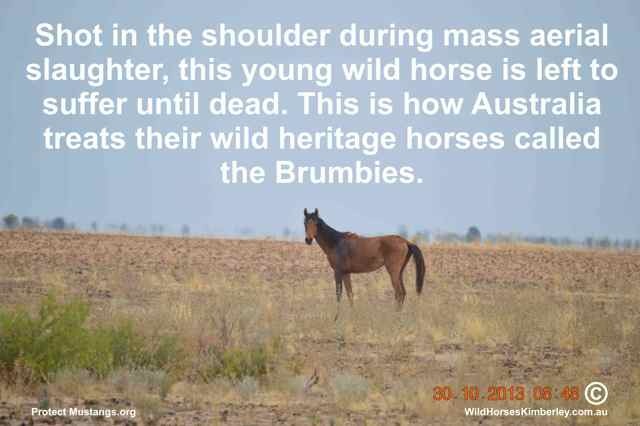 Save the Brumbies now!